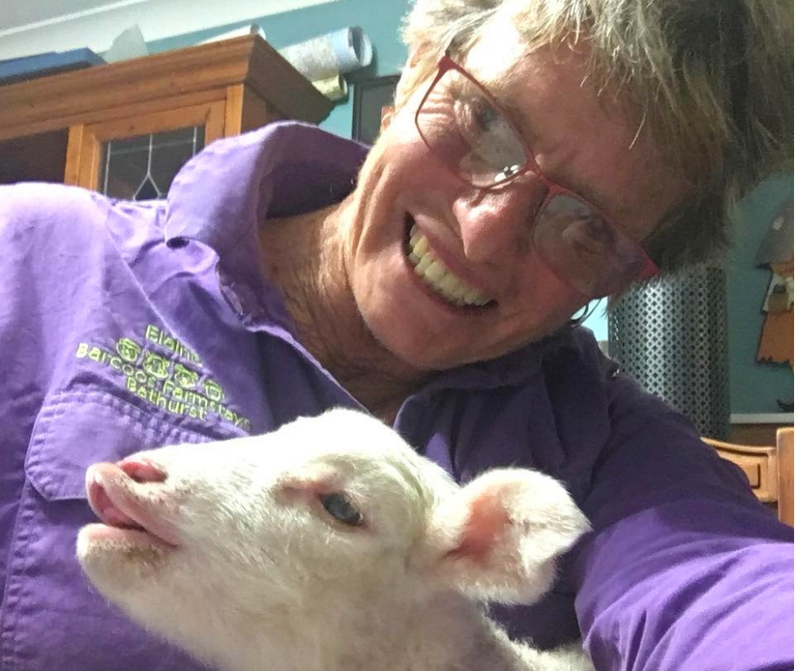 Welcome to Barcoos Farmstays Bathurst and we hope you enjoy our farm & the Central Western Area around Bathurst. We have formulated some common sense rules to ensure all guests have a safe and fun time. Please carefully read the rules, if you have any questions please contact Elaine or Ken. • Please drive slowly and safely within the Farm. MAX 10klm speed limit. Remember there are likely to be kids running, playing ball games etc. • Recycle: Guests are requested to help our environment by recycling where possible. Specific bins are supplied for glass/plastic bottles. You are encouraged to give your waste food scraps to the chickens. Do not feed the dogs or leave waste lying about. • Toilets: Do not flush any foreign objects (sanitary napkins/condoms/rubbish, excessive amounts of toilet paper), down the toilet. (Bins are provided for sanitary napkins etc.) A fee applies if the septic system is blocked by foreign materials. • Fires are not to be lit during times of declared Total fire bans. If you need to cook during these times use the cooking facilities in your accommodation or the Camp Kitchen, or see the caretaker and check if a gas BBQ is available.